Beyond the Black Line is more than an online resource. 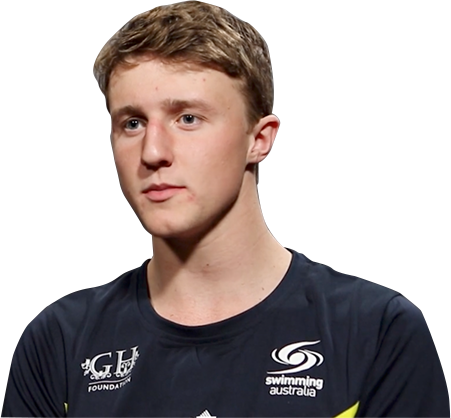 It’s a conversation starter to encourage the entire community to get behind our young swimmers. It’s a commitment that goes past a few extra cheers along the way. 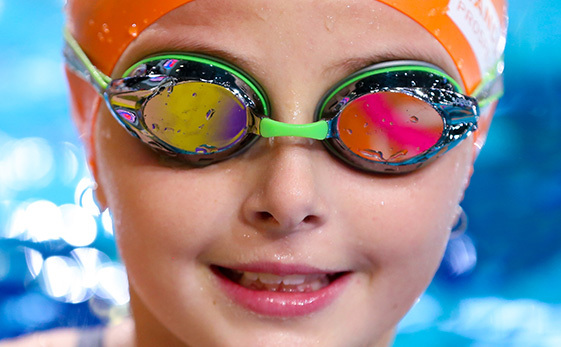 BTBL focuses on sharing life experiences with young swimmers, facing the physical and emotional highs and lows of growing up. At the heart of this, are online videos and face-to-face workshops featuring past and present Australian Dolphins. Self-esteem is defined by what you value most about yourself. Remember that comparing yourself with others can do you more harm than good. Click to watch a video on self esteem. It’s easy to think that everything on Instagram is real but this can be a dangerous trap. It’s important to recognise that your body is yours and there are no rules about what it should be . Click to watch a video. Growing up isn't easy, the changes that your body is going through are not only physical but mental and can affect your life in and out of the pool. Click to watch a video on how other athletes overcame these changes. 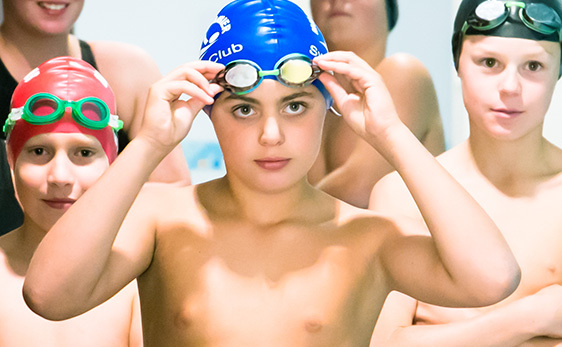 Setting targets and goals for the swimming season can be difficult. Having the drive to go again is a challenge all swimmers face. Click to watch a video about our Paralympic and Olympic Athletes and their goals. Setting both boundaries and goals early on when dealing with the adults in your life can be a key step to smoothing these relationships. Click to watch a video on getting along with adults here. The gym is a pretty important part in a lot of peoples lives but understanding when and how to hit the gym can be a tricky beast. Learn about body weight and awareness and technique through this video. 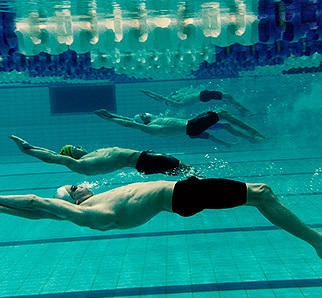 BTBL welcomes swimmers of all levels to inspire each other to achieve a healthy life balance. We all have a part to play in starting conversations that can make a big difference. Let’s get started. If you’re under 18 you’ll need to have your parent’s email ready. 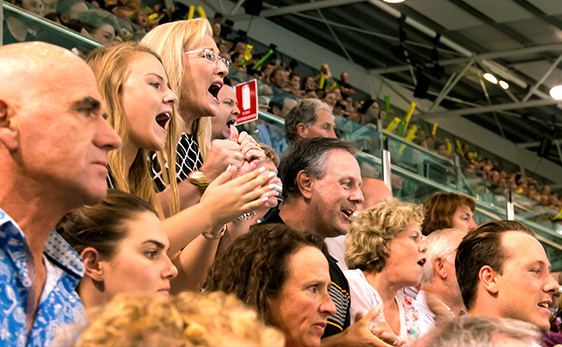 Your chance to talk through topics important to you and learn from the life experiences of a past or present Australian Dolphins member. Ask your coach or club to host a workshop or contact your State Association.